When thinking of weather threats in parts of Texas, drought isn’t normally the first concern or worry. Recent rainfall statistics might suggest otherwise. According to the official measures, throughout the years of 2013-2104, it can be seen that Texas went through a very dry period. The clay soil we find in and around Texas is especially sensitive to water changes. 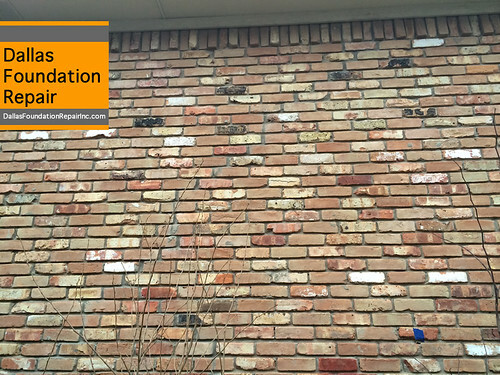 When water is scarce it’s easy to see the effect on plants and trees, but hidden risks to your home may not show up until after the damage is done. 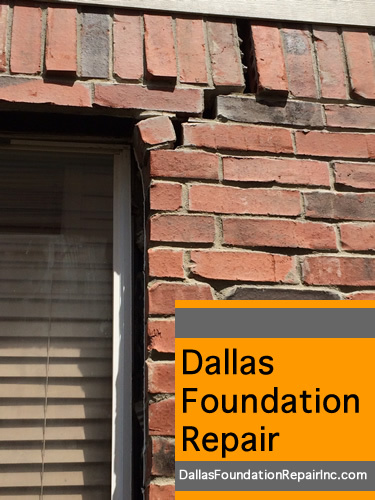 Structural foundation problems are a very common concern among homeowners today, especially in the Dallas and Fort Worth area, due to many reasons. One reason being the long periods of drought (with the exception of this past year, thanks to El Niño). 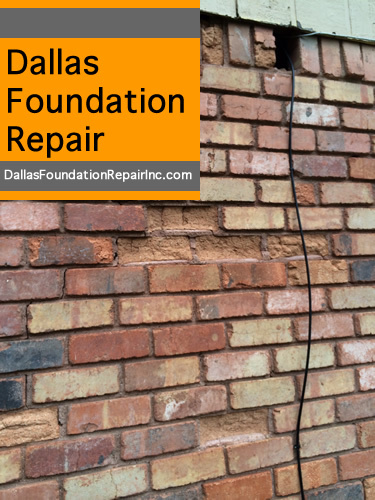 Foundation repairs can be done with many methods, but the two most common processes of foundation repair used in the North Texas area are concrete piers. 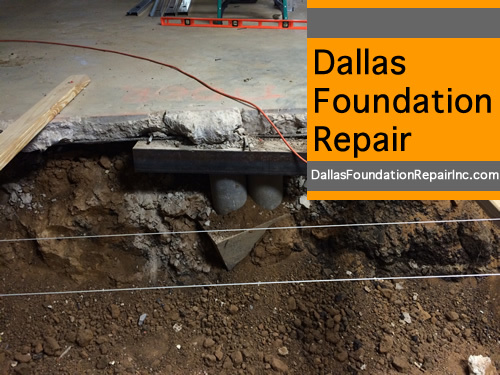 It is important that the installation of the concrete piers is done correctly to mitigate the effects of the very expansive soils found in north Texas. 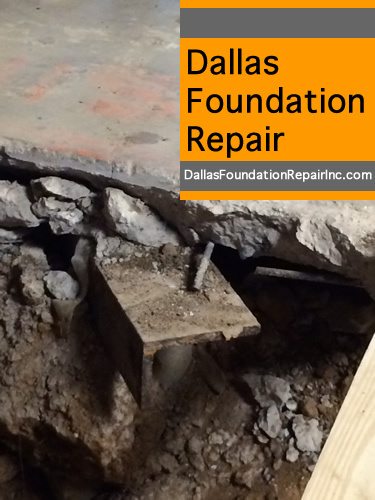 Would you like to save money and keep your home foundations from getting damaged? Water leaking under the foundations. One of the most damaging forces in nature is water. Water can not be compressed (like any liquid) and will not relent pressure until it finds a way through. The Grand Canyon is a testament of the awesome power of water. 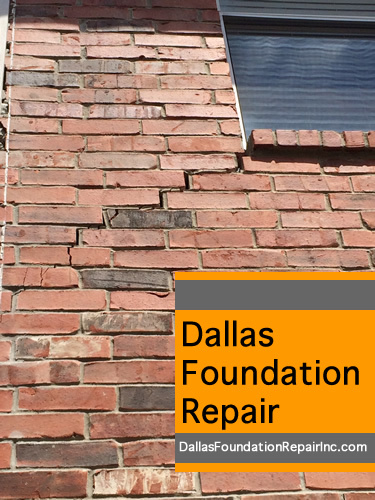 Water under the foundation of any residence is a recipe for disaster. 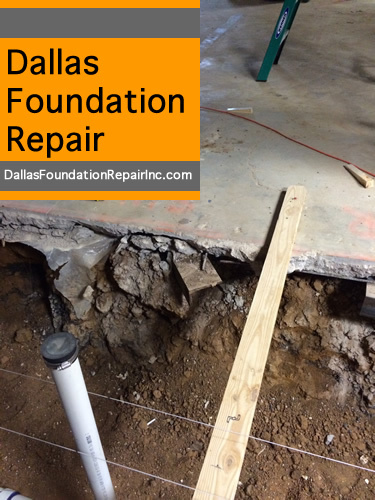 If the water comes from a leak under the foundation (‘gray’ or otherwise), the homeowner may have a chance to file a claim under their home insurance policy. 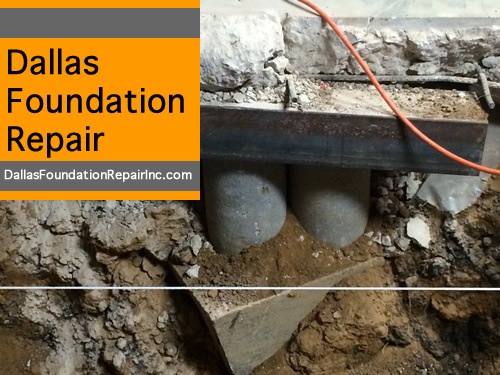 In fact, the only time an insurance claim would be accepted and help with the financial burden provided, is if a leak can be detected and proven to be the cause of the damaged foundations. Is fracking causing foundation problems? There are two main arguments with the current rate of fracking in north Texas. Is fracking causing earthquakes? 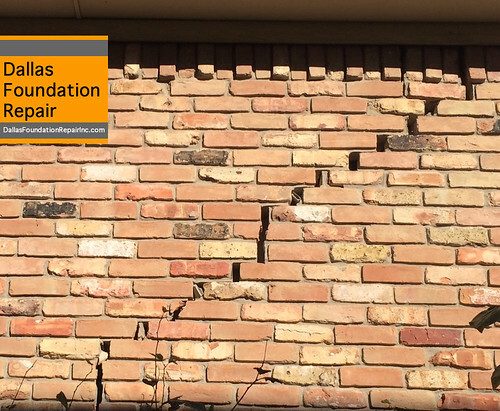 Is fracking causing foundation problems for homeowners? 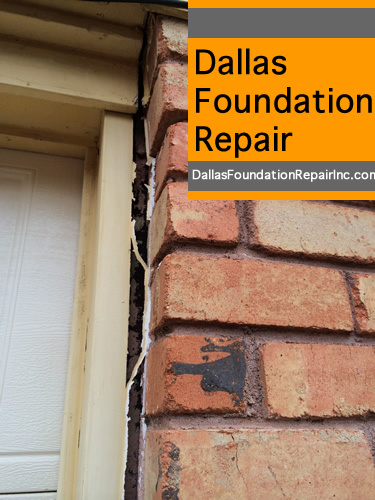 We are sure with all the things needed to get done before the holidays, caring for your residence foundation repair is the last thing in mind. But while working around the house and setting up the Christmas lights, you may take the opportunity to do a few things that will help you get through the season without negatively impacting your residence’s foundations.